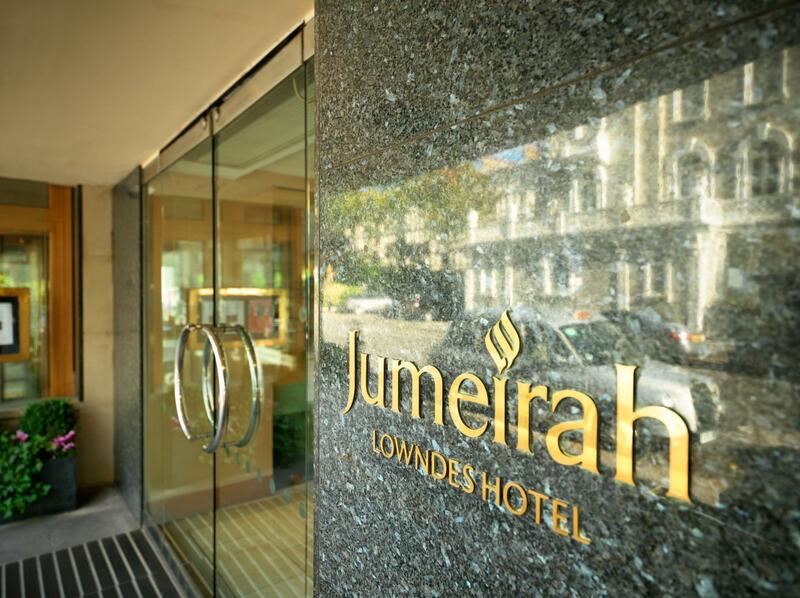 Located just moments from Knightsbridge underground station on the edge of Belgravia, one of London's most exclusive neighbourhoods, Jumeirah Lowndes Hotel makes a very select venue for your event. 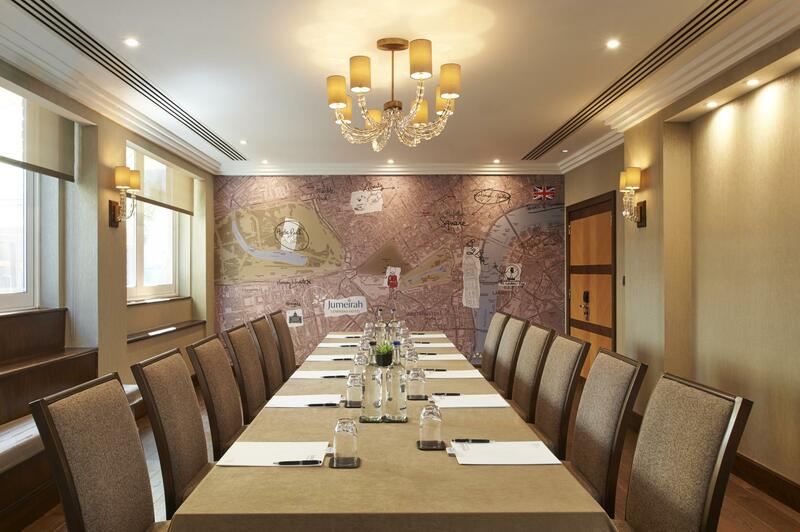 Our newly refurbished Map Room can host 18 to 30 guests for any occasion, from a board meeting to an intimate cocktail reception. 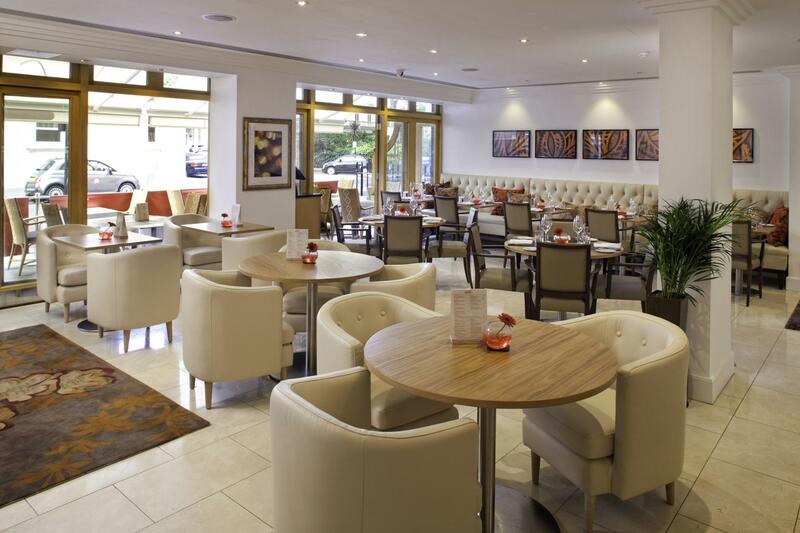 Private dining is also an option here, in which case you’ll enjoy dedicated catering to ensure things go smoothly. Flooded with natural daylight this room is full of character and has been specifically designed to create memorable experiences.